Organizations are facing an engagement crisis. Not surprisingly, these stakeholders have developed deflector shields to protect themselves. Only a privileged few organizations are allowed to penetrate the shield, and even less will meaningfully engage. To penetrate the shield, and engage the audience, organizations need an edge. 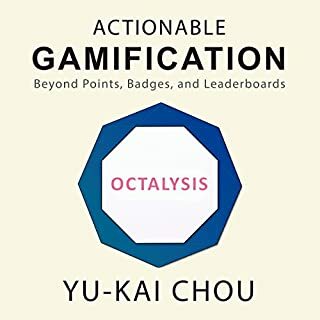 Gamification has emerged as a way to gain that edge and organizations are beginning to see it as a key tool in their digital engagement strategy. One of the absolute best books I have read on motivation psychology, period. In 2009 renowned game designer Jane McGonigal suffered a severe concussion. Unable to think clearly or work or even get out of bed, she became anxious and depressed, even suicidal. But rather than let herself sink further, she decided to get better by doing what she does best: She turned her recovery process into a resilience-building game. What started as a motivational exercise quickly became a set of rules for "post-traumatic growth". These rules led to a digital game and a major research study. Today nearly half a million people have played SuperBetter to get stronger, happier, and healthier. But the life-changing ideas behind SuperBetter are much bigger than just one game. 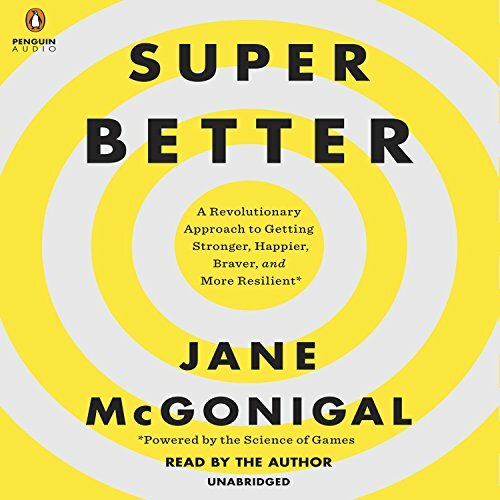 In this book McGonigal reveals a decade's worth of scientific research into the ways all games change how we respond to stress, challenge, and pain. She explains how we can cultivate new powers of recovery and resilience in everyday life simply by adopting a more "gameful" mind-set. This is a thought provoking book that can help a lot of people. I took it to heart and I'm trying out many of the techniques myself, it seems to be working. I have had four strokes and the book seems to be helping me improve my cognitive ability. Although, my strokes have been mild, I think the method is helping me. In terms of the content, is a highly captivating and interesting book, which deserves a read. 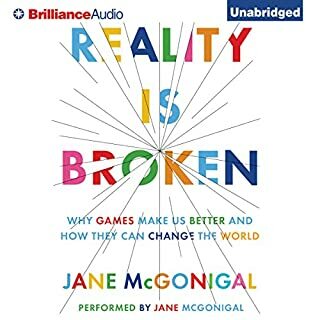 While the author can seem to have a very optimistic outlook on video games, Jane McGonigal does a great job of backing up her optimism with research, while also nodding to the other side of the argument about games. I also think incorporating "quests" and other interactive elements to the book makes it extremely engaging. If I were only writing this review about the book itself, its content, then I would give it 5 stars. The medium, however, doesn't quite work for me. That being said, I love McGonigal's reading. It allows me to feel closer to her, as she references her own experience with a concussion and how the superbetter method worked for her throughout the book. Also, I have watched her TED talks and listened to her speak about superbetter, and there is something about her excitement about the innovations in game psychology and this method that excites me and makes me truly feel her passion. However, I generally listen to audiobooks on the car or at work or while doing chores, so the interactive aspects of the book (the quests) are not easy to complete. Because of this, the audiobook medium makes the book a little less interactive for me and therefore slightly less engaging than if I could stop whatever I was doing to participate. 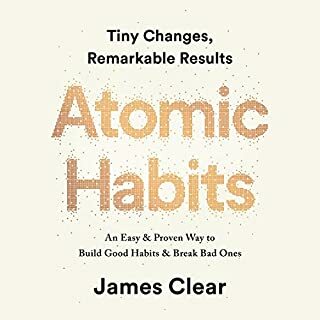 Overall: If you find yourself struggling with a challenge in life or are already using Superbetter online, this book is absolutely worth reading. It definitely helps you understand the science behind this method. The only thing I suggest is that you get this book in physical form because it is meant to be read when you have free time and can dedicate some real time and effort to the quests found therein. Jane McGonigal has not let me down with any of her work. 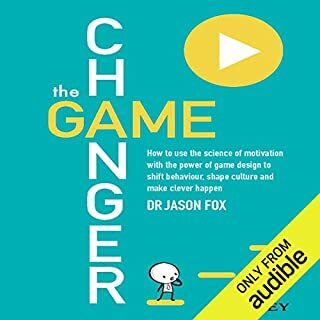 This book introduced me to the SuperBetter game and techniques that I can use to help me through some of the greatest challenges I face. Would definitely recommend this to anyone looking to better their life or the life of someone else! I enjoyed it Immensely. I had numerous ah ha Moments . It is a little long,but well worth it. Jane is shifting the landscape! Gamers are a misunderstood, underappreciated and untapped resource in our culture. Finding ways to share common strengths and desires will make us all more resilient. 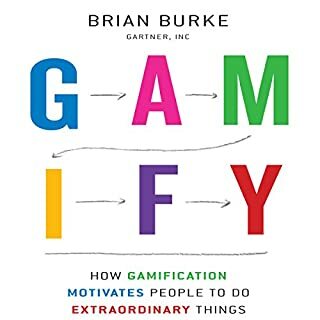 This book directly touched to what I have focused lately: a gameful life. I took many ideas as an person that thinks too much about usage of games in buslness life. Jane McGonigal tried a probably more difficult attempt, to turn a whole life into a game. Succesful? Maybe not gör everyone, but definitely inspires a lot, adds a lot. This book is truly life changing. It has such a great perspective on so many tiny shifts you can make in your thinking and they really do add up to big results. I listened to the book and tried several of the tricks she mentions and really noticed my perspective shift. I love books like this. You can't control what happens in your life, but you can control how you deal with it! Happy reading! I LOVE THIS BOOK. 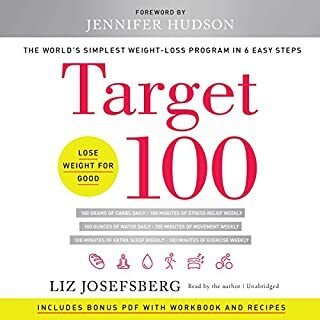 So good, so actionable, changed my perspective on how I make my way through challenges and day-to-day life. Amazing. Must read. I LOVED to topic and the method, but owning a actual copy of the book would have helped A LOT. The book is littered with fun tasks and challenges, so it would have been really much easier to see them on paper. While listening to an audio book you are also less likely to perform the challenges than with a paper bool.